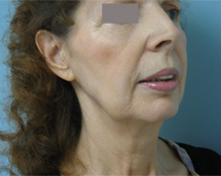 PATIENT 1 : This patient underwent a face and neck lift. 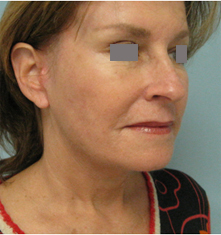 Sagging facial and neck skin was tightened. 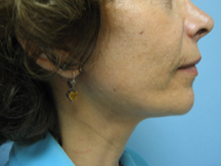 Deeper soft tissue (SMAS) and muscle (platysma) were also tightened to produce a longer lasting result. 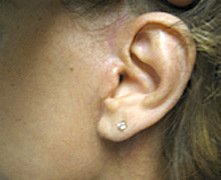 SCAR : Careful placement and closure of the incision allows to preserve the natural appearance of the ear and earlobe. 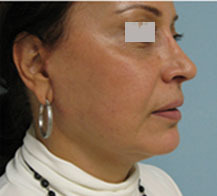 The resulting scar is usually not easily noticeable. 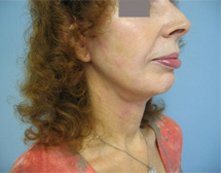 PATIENT 2: This patient underwent a face and neck lift. 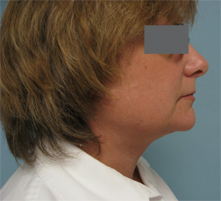 Facial skin sagging and vertical bands in the neck improved following this procedure. 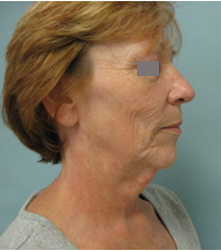 PATIENT 3 : This patient underwent a face and neck lift. 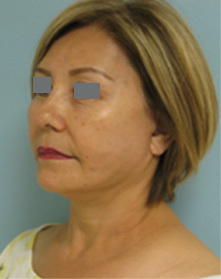 Hollow areas of the cheeks were corrected by repositioning descended midfacial fat. 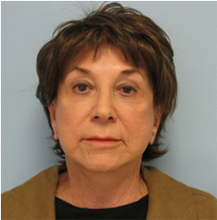 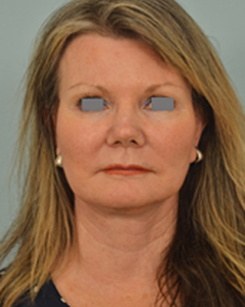 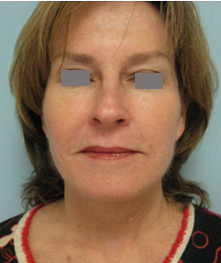 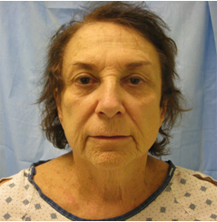 PATIENT 4 : This patient underwent a face/neck lift, brow lift, and upper blepharoplasty. 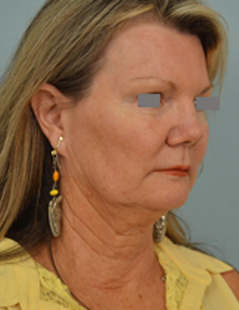 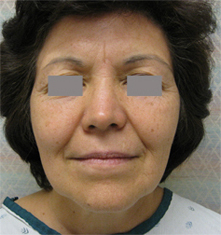 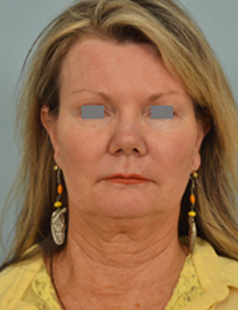 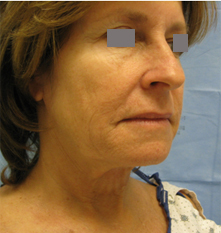 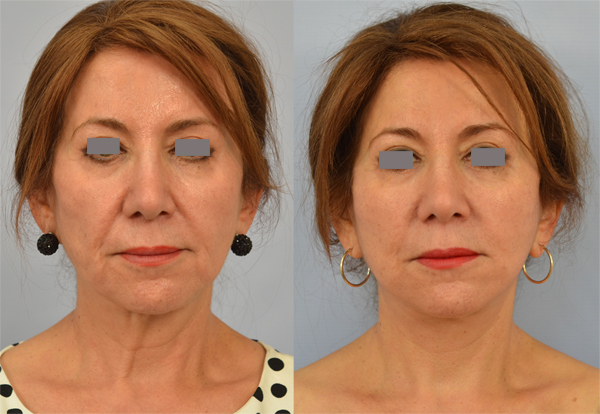 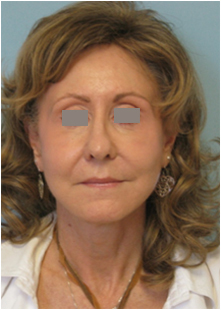 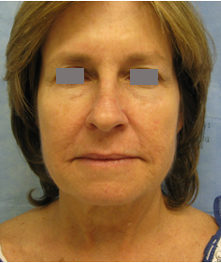 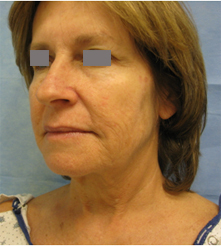 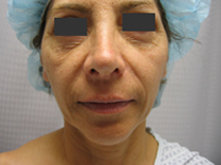 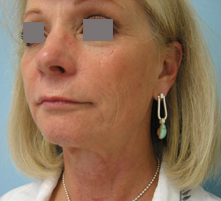 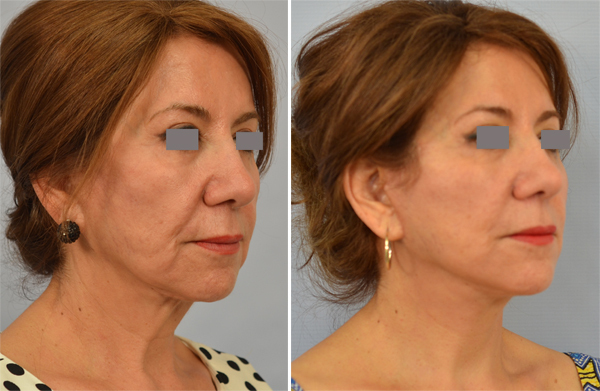 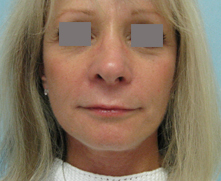 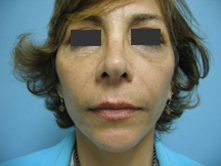 PATIENT 5: This patient underwent face and neck lift , neck liposuction, lateral brow lift, and upper eyelid surgery. 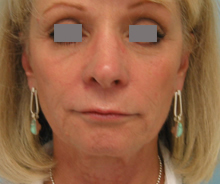 PATIENT 6 : A face/neck lift in this patient diminished the appearance of facial wrinkles and improved facial and neck contour. 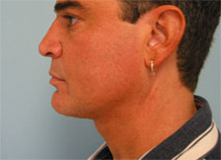 The natural shape of the ear and earlobe was preserved. 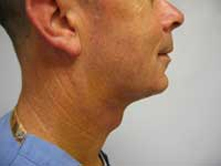 PATIENT 7. 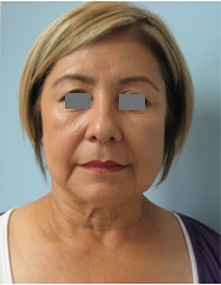 This patient undewent face/neck and later brow lift. 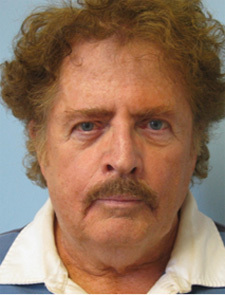 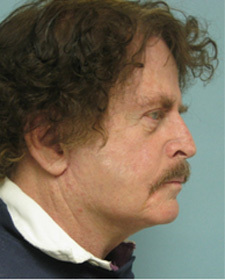 PATIENT 8. 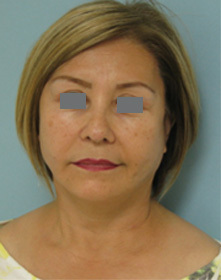 This patient undewent face/neck and later brow lift. 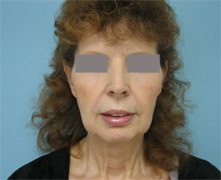 Wide appears of the lower face was improved by eliminating the jowls. 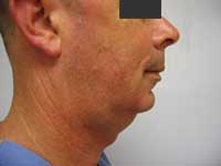 PATIENT 9. 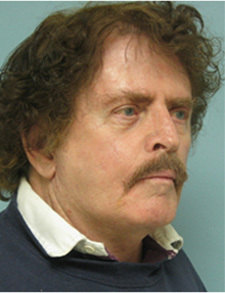 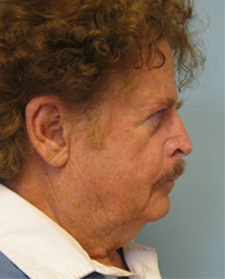 This patient following weight loss developed saggy skin in the facial and neck area. 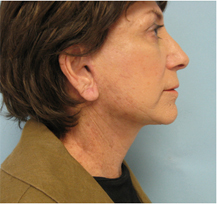 A face and neck lift was peformed to restore a more youthful appearance. 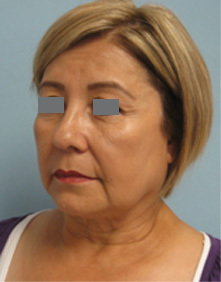 PATIENT 10. 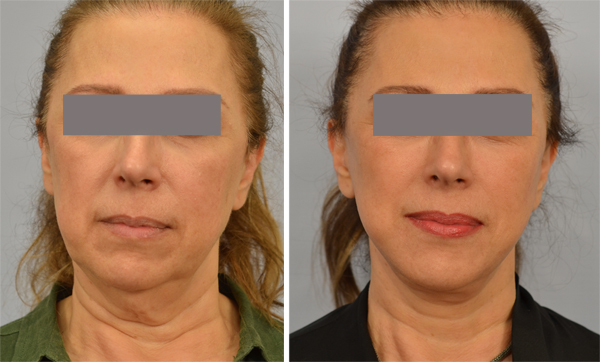 Face / neck lift and lateral brow lift. 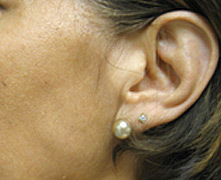 The natural shape of the earlobes is preserved. 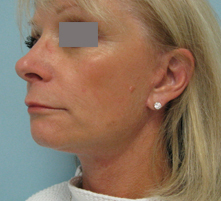 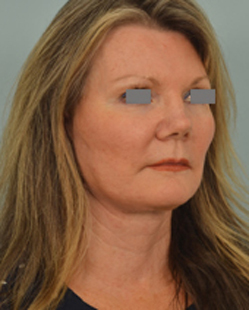 PATIENT 11: This patient underwent face and neck lift with liposuction, lateral brow lift, and upper eyelid surgery. 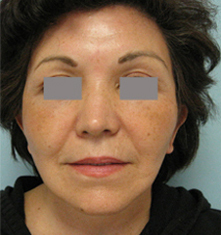 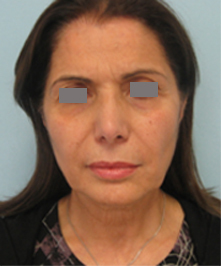 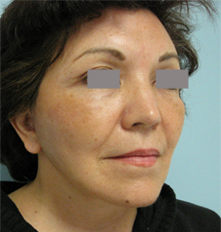 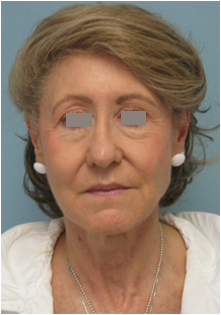 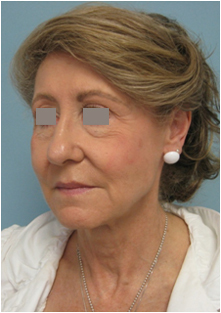 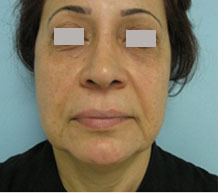 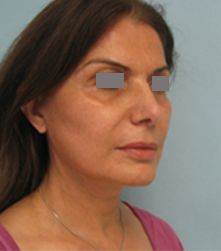 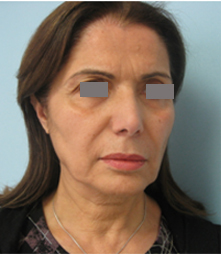 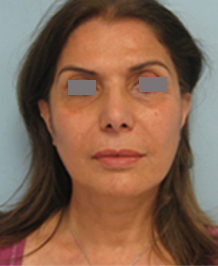 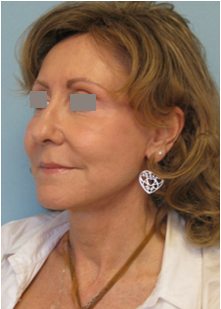 PATIENT 12: This patient underwent face and neck lift , lower and upper eyelid surgery. 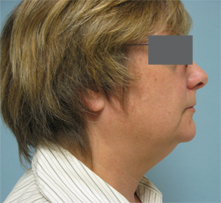 PATIENT 13: This patient underwent face and neck lift and fat transfer to the face to improve jaw line definition. 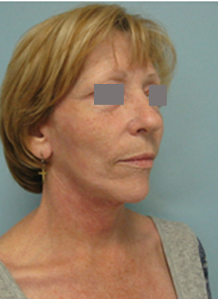 PATIENT 14 : This patient underwent a neck lift through a short incision placed behind the chin. 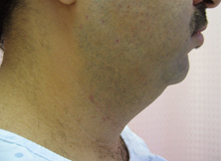 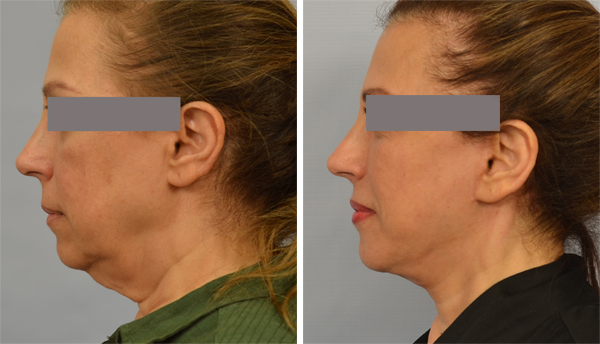 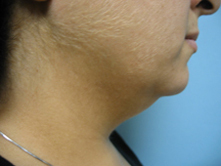 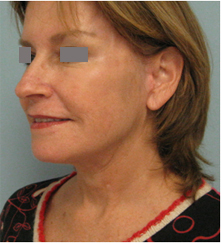 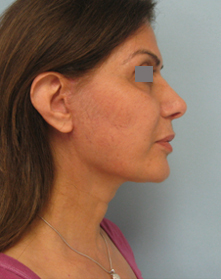 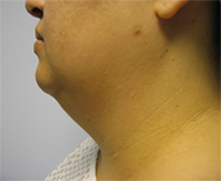 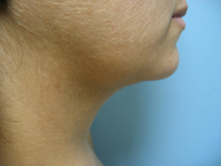 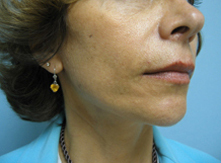 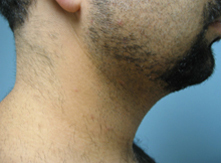 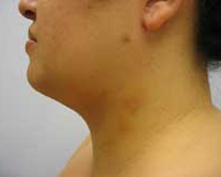 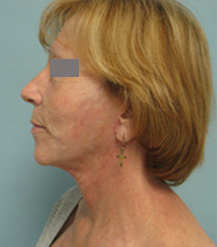 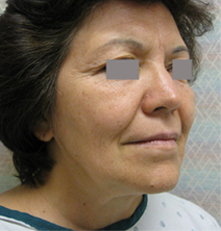 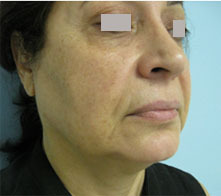 Neck liposuction and tightening of the neck muscle (plastysma) were also . 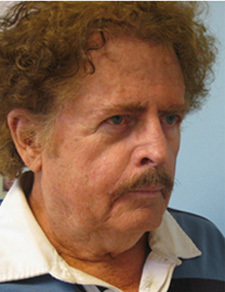 performed . 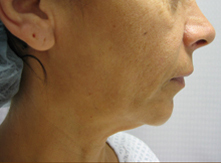 PATIENT 15 : This patient patient underwent neck liposuction and lift. 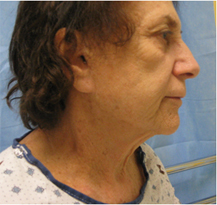 PATIENT 16 : This patient underwent liposuction of the neck. 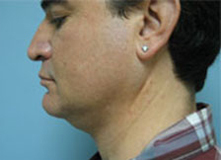 This procedure is performed through a short (3 mm) incision under the chin. 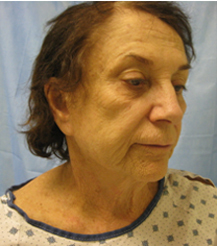 PATIENT 17: This patient underwent liposuction of the neck. 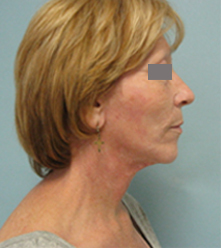 PATIENT 18: This patient underwent neck liposuction and nasal reshaping (rhinoplasty). 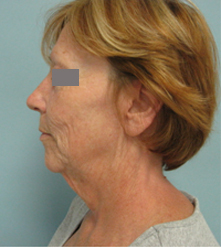 PATIENT 19: This patient underwent a neck liposuction and neck lift. 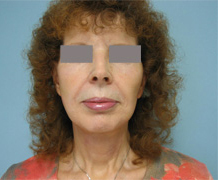 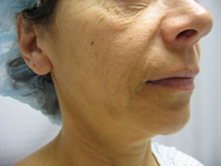 PATIENT 20: This patient underwent a face and neck lift with fat transfer to face. 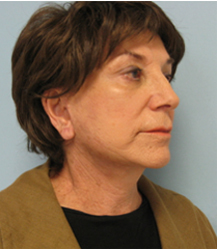 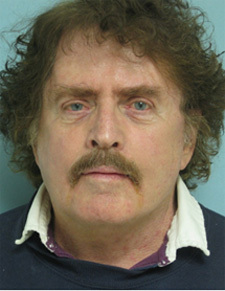 PATIENT 21: This patient underwent a second face and neck lift. 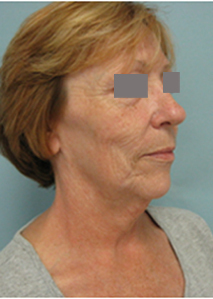 PATIENT 22: This patient underwent a face and neck lift. 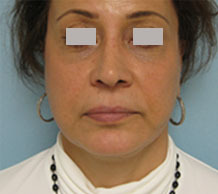 Fat transfer was performed to the smile lines and lower face. 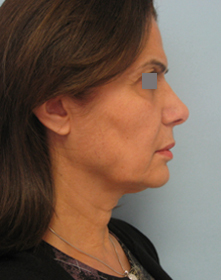 Jaw line contour was improved. 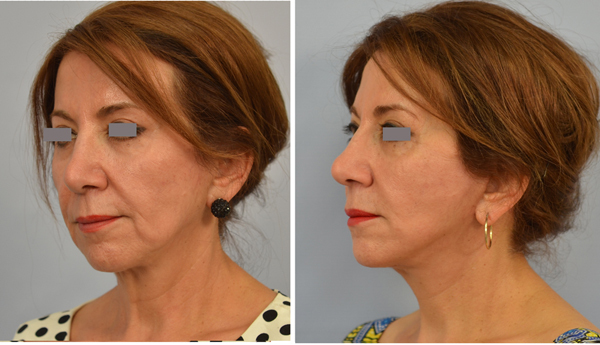 Dr. Grigoryants performs facelift and neck lift surgery, a popular Los Angeles procedure for facial rejuvenation. 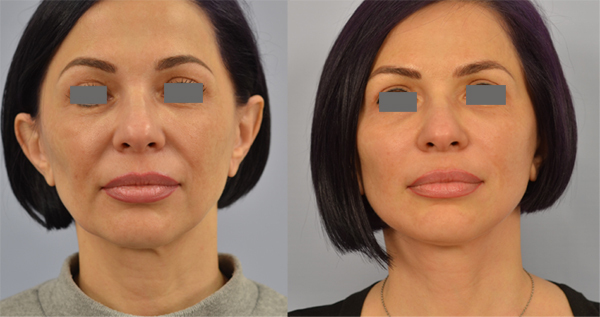 Combining facelift with fat transfer allows to achieve some the best results and commonly used by Los Angeles plastic surgeons.